In addition to providing delivery service, we also provide quality installations which give you the convenience of working with one company. 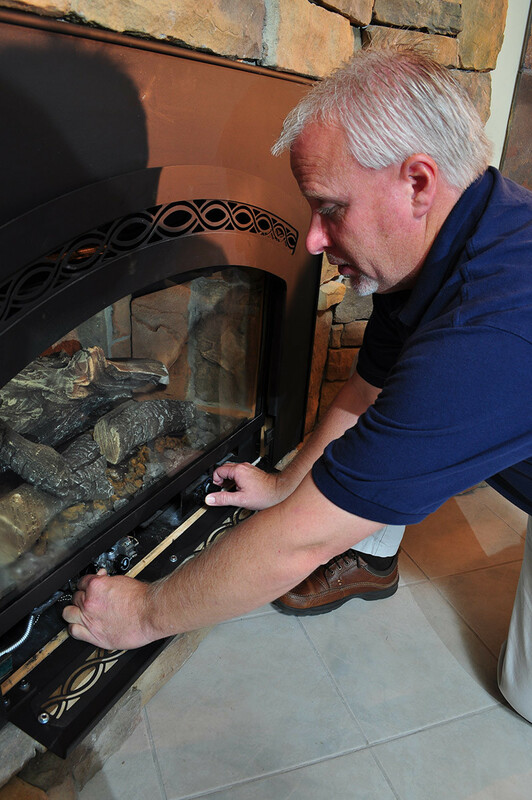 We employ trained technicians to ensure that each installation of your heating appliance meets local inspection requirements as well as state and national code standards. We currently service propane appliances throughout our entire service area purchased from our showrooms. Your satisfaction with your home or business installation is our top priority. Please call us for the high level quality service you deserve. If you are seeking assistance or service for an appliance you purchased from Blue Ridge Energy, please contact the showroom nearest you.